TransbuildWA offer affordable renovation and extension services to transform your home, whatever your needs. You may have outgrown your home, or love your location but need more space for a growing family. You may need a whole new level, or just need a refresh or an upgrade. A renovation or an extension could be the answer! TransbuildWA have completed many renovations and extensions across Perth, including complete home renovations, adding man caves or granny flats, creating a new level for your home, or partial renovations - renovating kitchens, flooring, and alfrescos. We work on homes large and small, providing affordable quality solutions that will complement your existing home, with results that you will love. Every project that we work on, is crafted with care and the best materials available. When your home and your budget, meet our expertise, and design ideas - you can expect a complete transformation that you will love. We can provide you with everything that you need to get started. We can come to you for an initial free consultation, where we can discuss your needs, and make suggestions, once we have seen your home. We will then co-ordinate everything for you, including design, materials and council approvals, so that it is as smooth a transition as possible. We ensure that there is a minimal disruption to you during the building process, and keep the site clean and tidy at all times. Before: Claremont home before our renovation. After: Claremont property modernised after a complete renovation and transformation. Before: This outdated pool area needed some work, with new paving and fencing. After: New paving resulted in a fresh open look to the pool area. Read our Review. Before: This property in Wilson originally had very little street appeal. After: What a transformation! completely repainted, modernised and landscaped. Before: The owner of this single storey home in Wembley wanted a new level added. After: The home now has ocean views with the addition of a new level and balcony. Before: This kitchen was dated, with very little functional bench space. After: Same kitchen after renovation, still retaining the unique character of the home. This man cave was added as an extension to the rear of the home. The man cave addition opens out to access the swimming pool area. 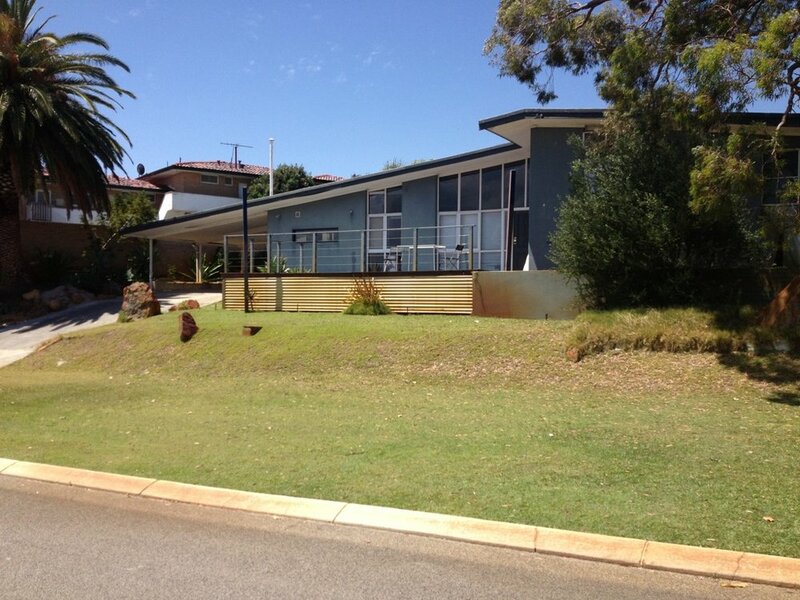 Before: This home needed a more substantial frontage, and more privacy from the road. After: The frontage was completely transformed with modern fencing. Read our review.